Chatbots are emerging as a shiny new tool for enterprises. These virtual assistants can differentiate themselves by personalizing the software with contextual information such as location. 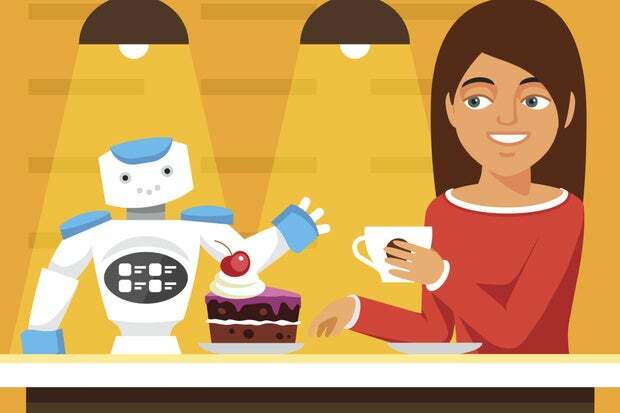 Automated software assistants, or chatbots, are moving into the mainstream, helping you more efficiently order tacos, manage human resources tasks and generate sales leads from a messaging interface. As the latest plot point on artificial intelligence’s long timeline, chatbots simulate natural language to make it seem as if you are engaging in a discussion with a human concierge who is acting on your behalf. 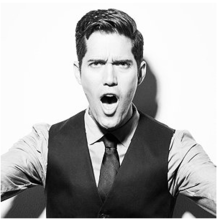 Andy McCraw, Taco Bell's manager of digital innovation. Chatbots picked up steam thanks to messaging platforms such as WeChat and Slack, while Facebook, Microsoft and Google are building similar capabilities to bolster their platforms. Now businesses outside of the technology sector have begun building their own bots to strengthen connections among chat-happy millennials. Yet all of the bot-builders must clear a key hurdle: offering enough personalization to help their bots evolve from a nifty chat tool to an essential digital assistant. Taco Bell’s aptly named TacoBot allows you to order tacos by instant messaging with a human-like assistant within Slack messaging software. You type something like, 'Hey Tacobot, I'm hungry. I want one crunchy taco.' TacoBot will make recommendations, such as offering to add guacamole or other toppings to the taco, before offering to complete the order at a local Taco Bell of your choosing. "We looked at conversational commerce and felt like there was something there," says Andy McCraw, Taco Bell's manager of digital innovation. McCraw says TacoBot is a prime example of how Taco Bell is extending its digital strategy to reach consumers through emerging ecommerce channels. 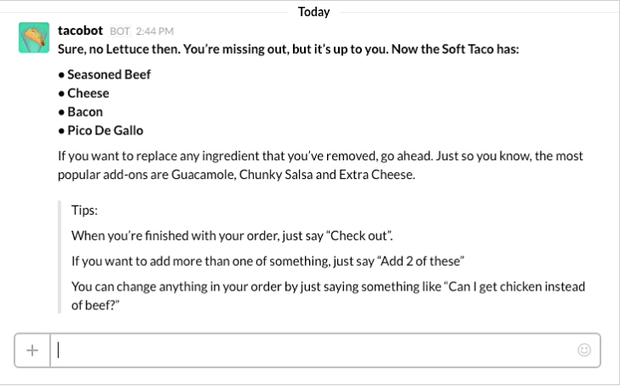 Taco Bell’sTacoBot allows you to order tacos within Slack messaging app. TacoBot is currently available to only a handful of Taco Bell partners, but more than a 1,000 companies have requested to be invited into the next wave of availability. As the service ramps up, Taco Bell plans to add options to have food delivered and group ordering, McCraw says. For example, TacoBot would message user Paul that Andy is going on a taco run. Would Paul like to order anything? “If I can have an interaction with you in a very relevant moment, that’s extremely valuable to me as well as to you," McCraw says. It can be easy to become smitten by bots, particularly the notion that a digital assistant such as Jarvis from the "Iron Man" films is available at your beck and call. Power users in Silicon Valley, tired of downloading and managing dozens of apps on their smartphones, love the idea that bots can collapse functionality performed by multiple apps into a single messaging UI. But the most valuable bots will provide consumers with more than more efficient use of screen real estate. They will be highly personalized to each individual’s preferences, including patterns of online behaviors and activities. Roberto Masiero, vice president of ADP Innovation Labs. ADP is building bots that automate HR tasks such as sending a job to a prospective hire to alerting employees to use their accrued vacation time, says Roberto Masiero, vice president of ADP Innovation Labs. He says bots will alter the workflow of enterprise software from the dreaded "pull mode," where you scour your HR apps for information, to a "push mode," delivering relevant information at the right time. One example is the onboarding process, where an HR generalist typically points new employees to an HR portal and helps them find required forms to fill out and submit them online. A chatbot might send a message to a new employee that includes links to the required forms. Masiero says that ADP's anthropologists are working on the "personality" of the bot, while the product managers are figuring out where the software will be hosted and secured. However the tools manifest in ADP's HR software, Masiero is certain that they will be a fixture in corporate software in the near future. "It's just natural that enterprise systems present themselves on that channel because that is the channel of choice," Masiero says. He says ADP is eight months from putting out an early version of its bots, while a fully functional, self-service version is 18 months out. 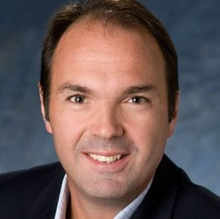 Tony Velleca, CIO of IT service provider UST Global, is building a system that integrates bot-based messaging with the enterprise sales process. He expects chatbots will remind employees to enter data about leads and to follow up with clients after meetings and sales calls. Eventually, he'd like to integrate employees' travel schedules and expenses to automate the entire sales system. "It changes the whole paradigm and has a huge impact on how you manage the sales process," Velleca says. Velleca has been testing Kore, a bot-based messaging platform designed for businesses, among a marketing team comprised of recent college graduates. He says the bot-oriented software appeals to millennial generation and younger employees accustomed to using SnapChat, WhatsApp and other messaging tools. UST Global connected Kore to Salesforce.com, enabling the marketing team to generate leads. "The opportunity with bots is to make them work like assistants so people will want to use them," Velleca says.